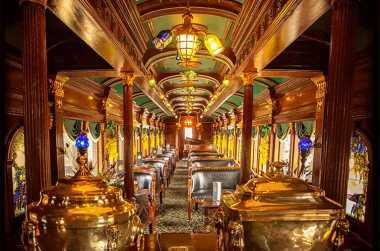 Board one of our meticulously restored century old rail cars for a two hour expedition into one of the most scenic and historic regions in the northeast. Once the province of pioneers and patriots, the Colebrookdale is your ticket to a verdant land lost in time. 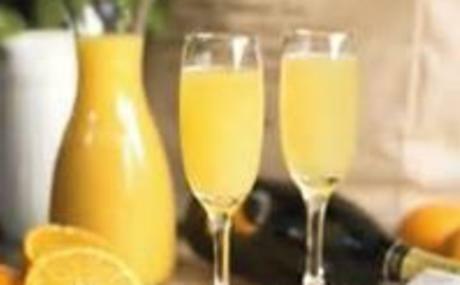 Brunch is provided by the Jukebox Cafe and includes: fruit cup, scrambled eggs, seasoned potatoes, bacon, sausage, pancakes, and mimosa (must be 21) or orange juice, coffee, tea, and water. 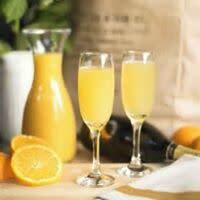 Brunch is available for our Dining Car passengers only.